A 60th birthday is a milestone to celebrate with family and friends. A thoughtful gift can help make the moment even more special. No matter what your budget, reflecting on the guest of honor’s interests and lifestyle can guarantee that you hit the mark with your present. 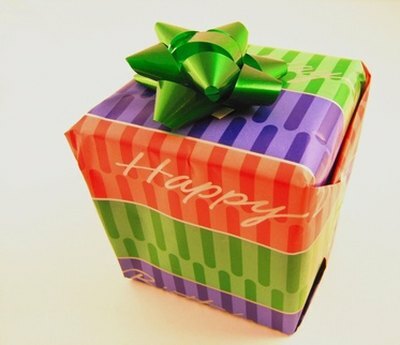 Mix creativity with personal knowledge, and the recipient will remember your gift. A 60th birthday is a milestone to celebrate. Every year is unique. A review of the news events of the year of a birthday celebrant’s life makes a creative and intriguing gift. Put together a collection of items to reflect the birth year such as a book of important photos or Time Magazine covers of that year or decade, a CD of the top-selling musical artist of the year, the top-grossing movie of that year and the best-selling book. Include some old-time candies and snacks from that year and a well-done reprint of a photo of the birthday person with his mother and father as a baby. Put it all together in a gift basket to celebrate the year he was born for a gift everyone will be talking about. 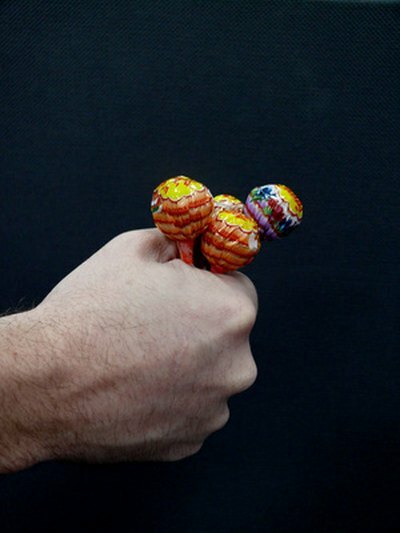 Nostalgic candies can bring back fond memories. Treat the birthday gal with 60 birthday wishes to celebrate her big day. Combine humorous cards with small gifts to create a pile of presents to put a smile on her face. Consider including her favorite snacks and candies, a favorite lipstick, paperbacks or magazines. Men might enjoy a few good cigars, golf tees, fishing lures or whatever else that might reflect their interests and hobbies. Get together with other friends to combine your efforts, and be sure to mix both lighthearted and inexpensive gifts with a few more thoughtful presents at higher price points. 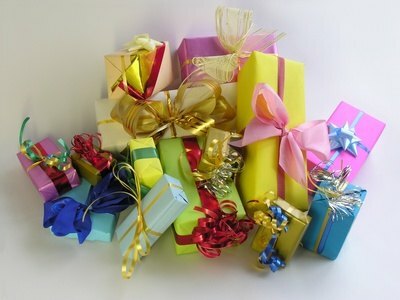 A pile of gifts is festive. A “This is Your Life” scrapbook helps the birthday celebrant reflect back on his life and remember 60 years of laughter and love with family and friends. 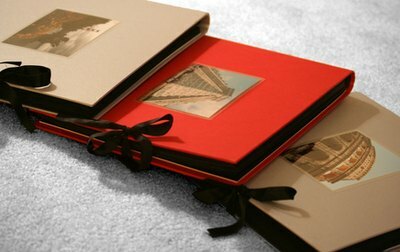 Include photos from throughout the years, and be sure to include extra blank pages for photos from the party itself. Ask all the birthday person’s circle of friends for photos of good memories, and add embellishments and remarks throughout to complete the keepsake. A scrapbook can be a treasured keepsake. For the homebody or celebrant who needs some pampering, gather up some items that she can use to relax and unwind on this milestone birthday. Collect a few paperback books in her favorite genre, a comfortable throw or sleeved-blanket, some aromatherapy candles, some bubble bath and fluffy, comfortable slippers. For men, add some sports magazines, a foot massager and maybe some movies to help him enjoy his couch time even more. Include a restaurant gift certificate or a gift card for pizza delivery for a no-fuss evening. Fuzzy slippers are the ultimate gift for pampering.